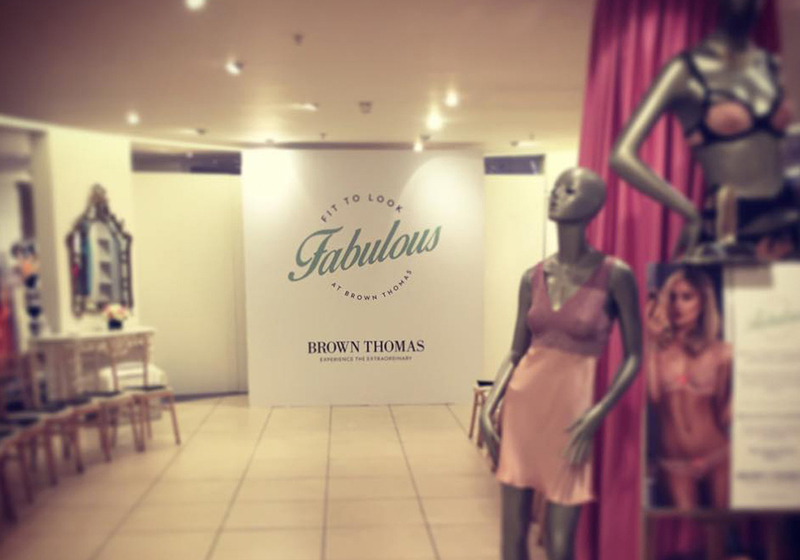 'Fit to be Fabulous' was a promotional event for the Brown Thomas Lingerie Spring/Summer 2015 collection. 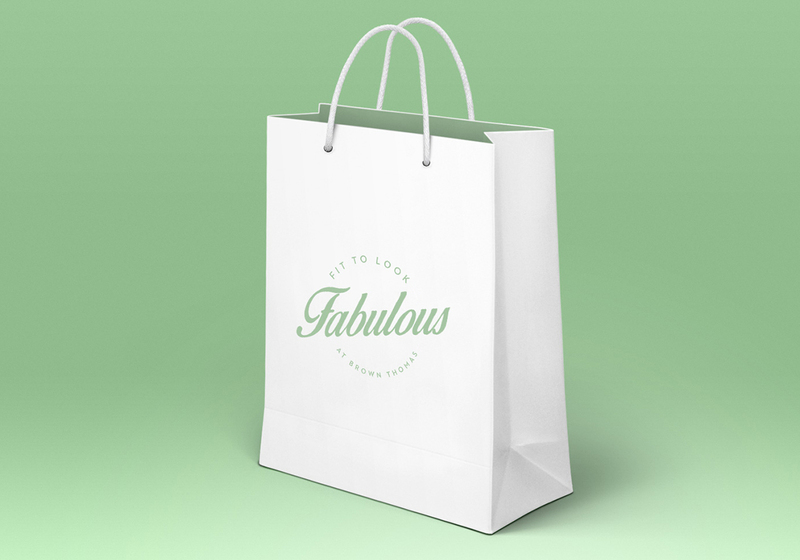 With the focus of the campaign on 'fitting' I devised a suitable name and designed the identity for the promotion. 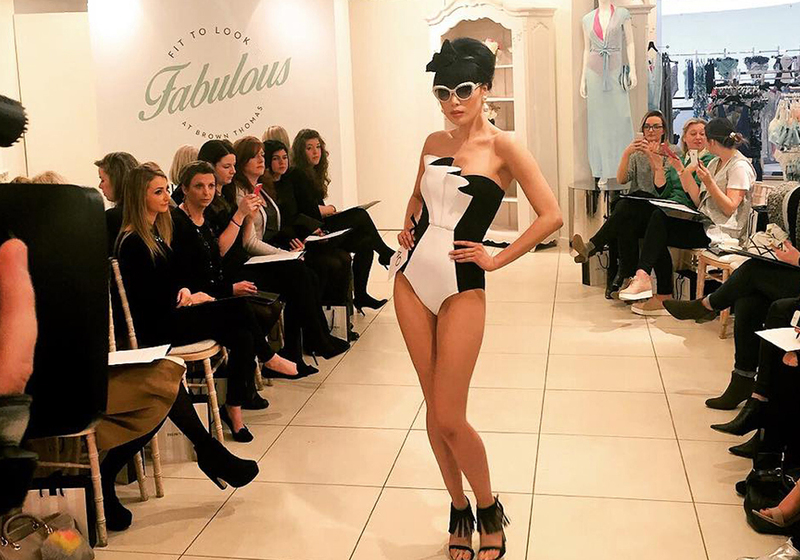 As well as signage for the in-store Fashion show, the promotion also included a direct mail invite to the store's top lingerie customers, highlighting the series of instore fashion workshops. Appealing to a mainly female demograpahic, the design was intended to give a light, breezy, summer feel to the promotion.